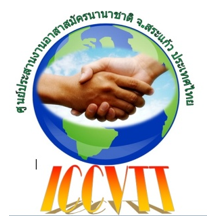 aking a difference by volunteering with the Short-Term Volunteer Project Thailand. 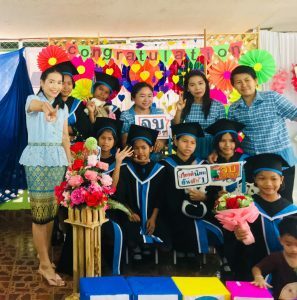 English teaching is an area of service in which international volunteers can make a particularly strong impact in Klongyangnusorn School, Sakeao Province, Thailand. 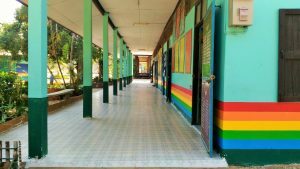 Even volunteer project sites that are not directly involved in education are often eager to work an element of English teaching into their volunteer job description. Teaching is an honorable profession regardless of the students’ social status. Even so, volunteers who want to go a step further and make more of a difference can do so by setting themselves up outside of the city limits. 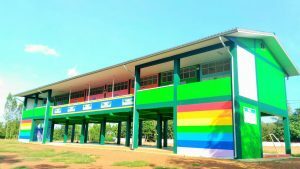 In the countryside surrounding Klongyangnusorn School, Sakeao Provinc, government schools have little chance of attracting international teachers. And even those fortunate enough to make this connection rarely have the budget to pay them a salary. With this in mind, the Short-Term Volunteer Project Thailand provides volunteers with a unique opportunity to maximize the effect of their service.